Timeless homes for the modern family. The statement that drives Modern Nest. We are clean lines, natural woods and sophisticated stones. We are quality craftsmanship, comfort living and dramatic style. We take impeccable design and top notch quality combined with modern life and turn it into functional living. 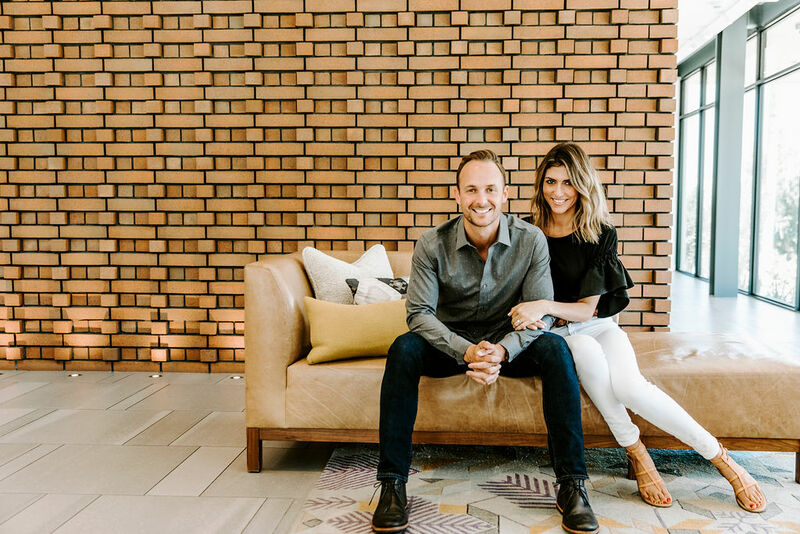 We are a husband and wife team who thrive in creating beautiful spaces for families to live and be. We thank you for taking the time to view our work.